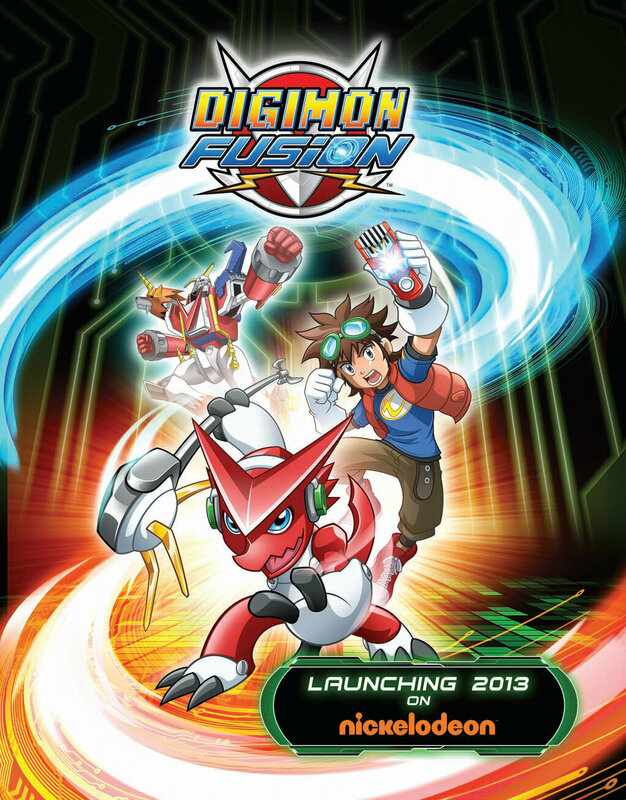 Digimon Fusion is officially confirmed to air this year on Nickelodeon. They're also brining in toys, cards, video games. 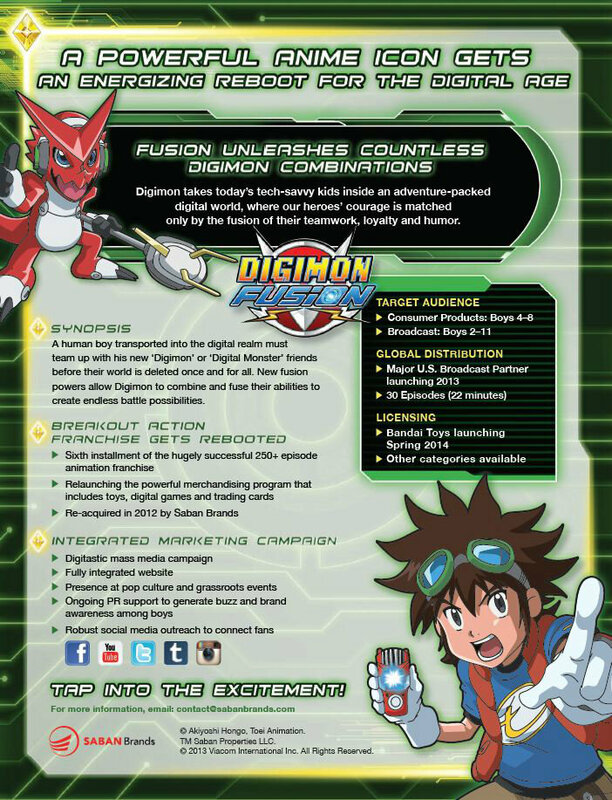 That means we're soon to get Thirty 22-minute episodes hopefully by this summer.